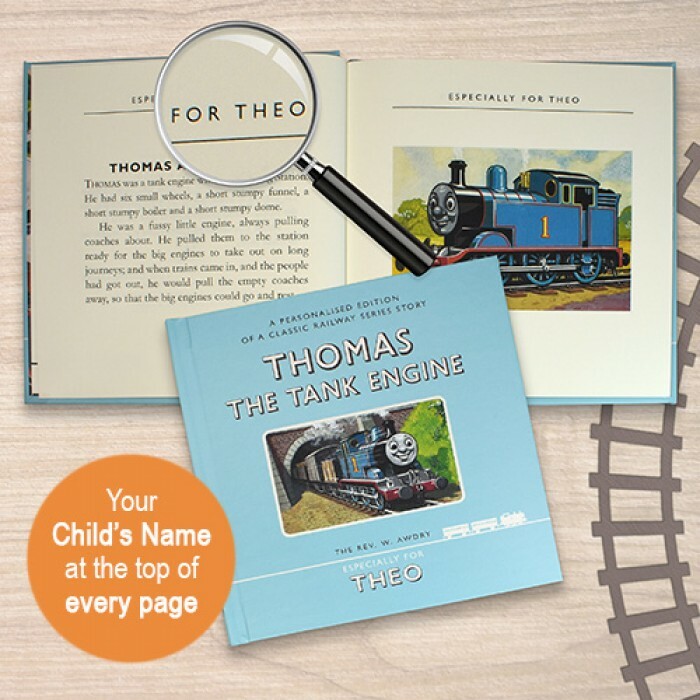 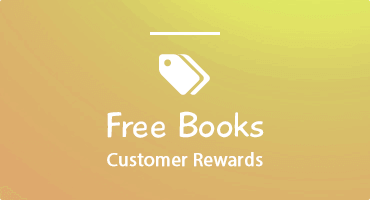 Little Ones Love To Enjoy A Personalized Thomas The Train Book! 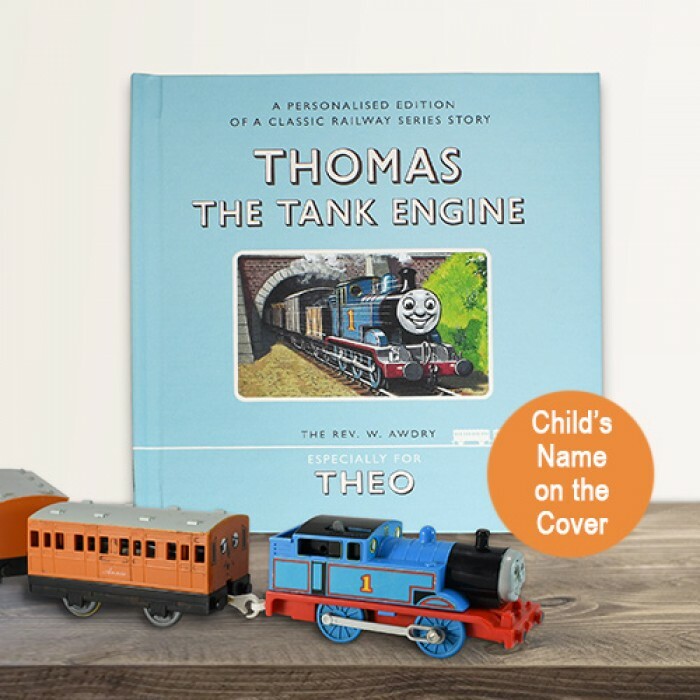 Everyone's favorite blue train is back in this personalized First Edition Thomas The Tank Engine. 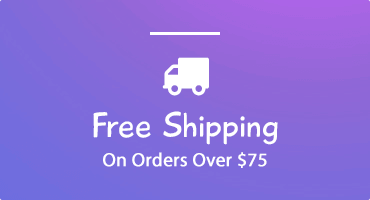 But what makes his return even more special? 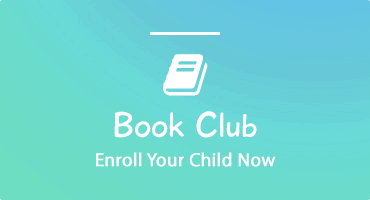 The fact he can be turned into a one-of-a-kind gift as any little one’s name features on the front cover of the book itself! 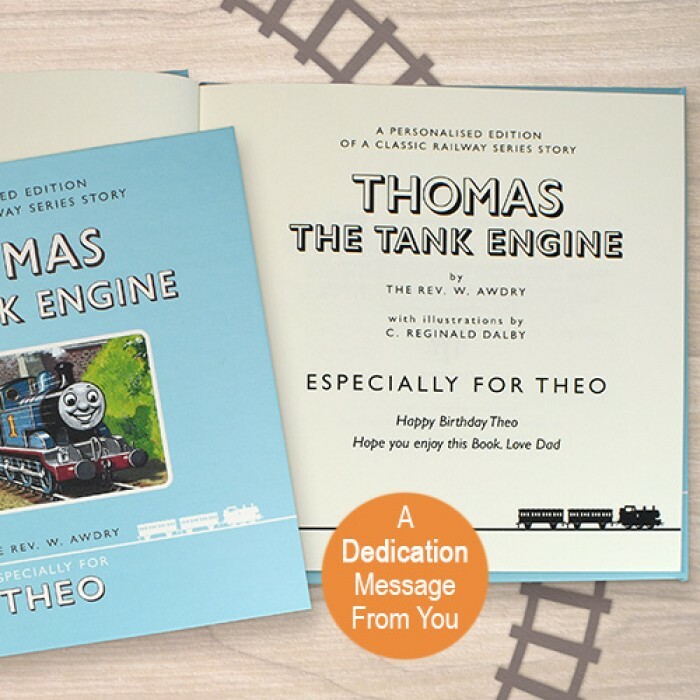 This Thomas the Tank Engine First Edition Book tells the story of the ‘Really Useful Engine’ with big dreams. 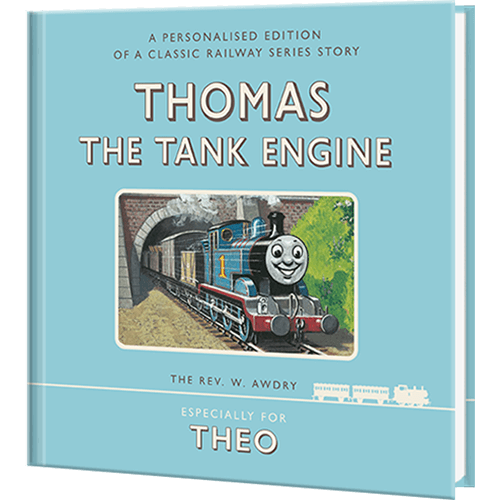 Traveling up and down the rail track of Sodor isn’t enough for Thomas. 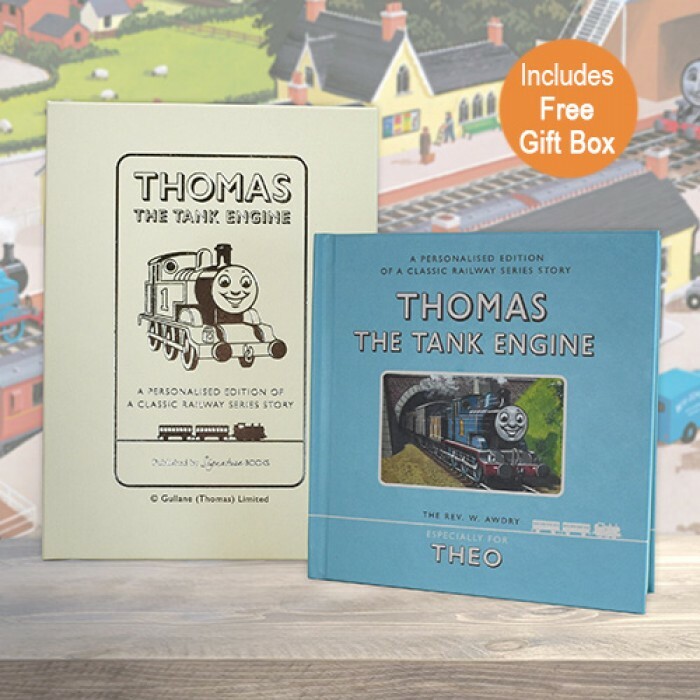 Kids can experience the original magic of Thomas as he sets off on adventures to see the world.